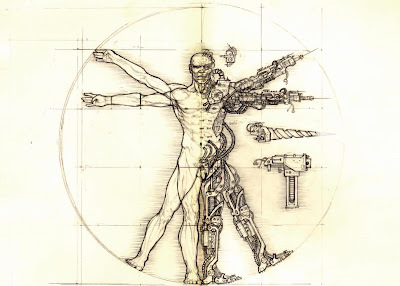 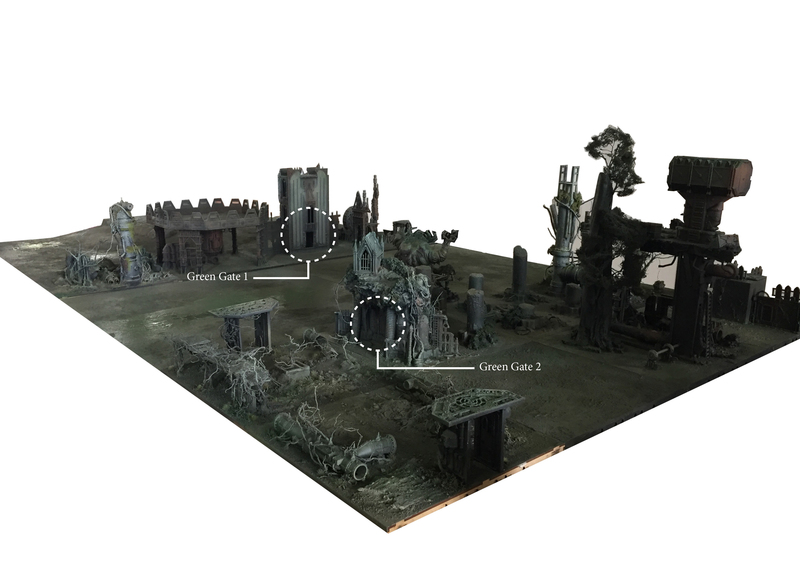 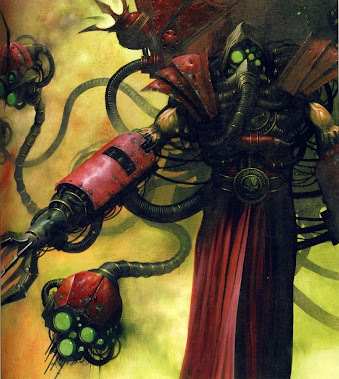 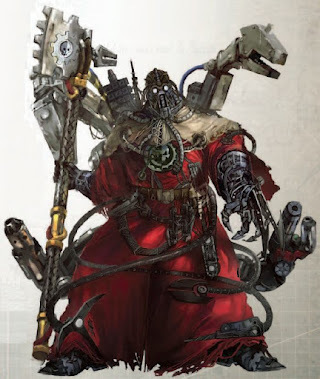 So it's been a while since I did anything AdMech related - that's not good. 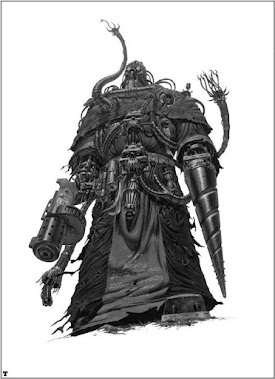 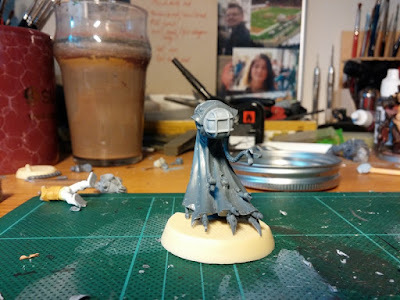 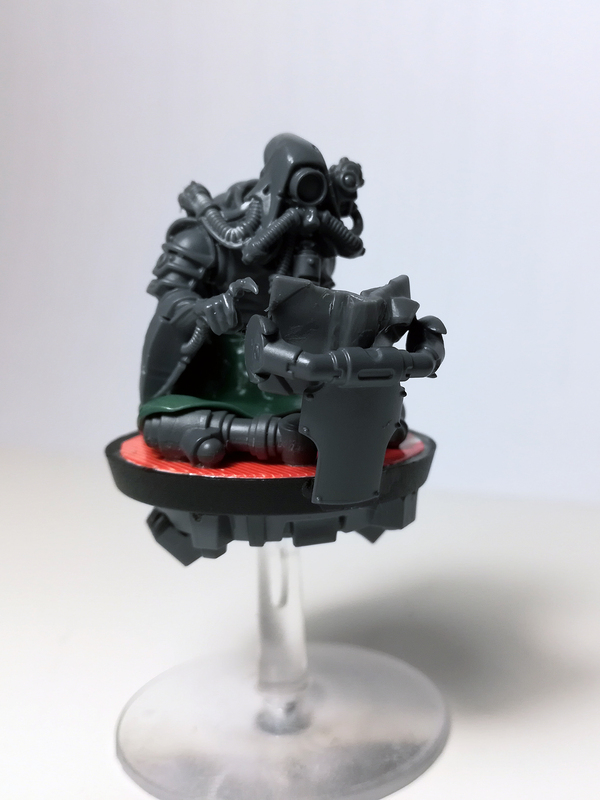 Of cause any inq28 retinue needs a techpriest, so I figured I do a mini that could double as both priest for my mechanicus and be a model which could be used in Inq28 as well. Hence, proudly presenting Magos Something of the Biologis AKA Metal Dog - he's going to be a nasty companion :D Name suggestions most welcome.